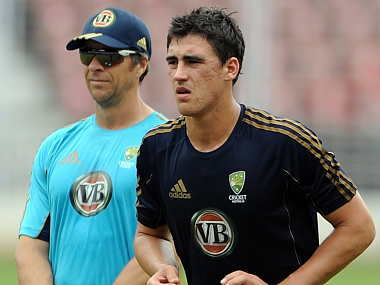 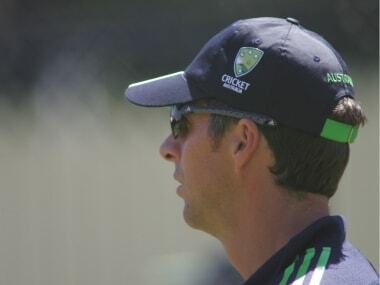 Saker, who performed a similar role with England before joining the Australian set-up in 2016, resigned after lengthy talks with coach Justin Langer. 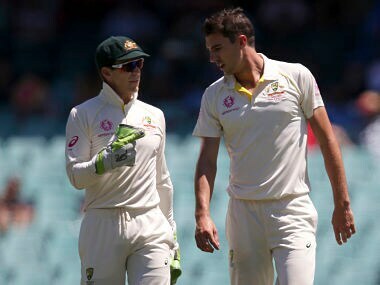 Tim Paine said that they did get some plans wrong, but there was nothing as worrying as a disagreement. 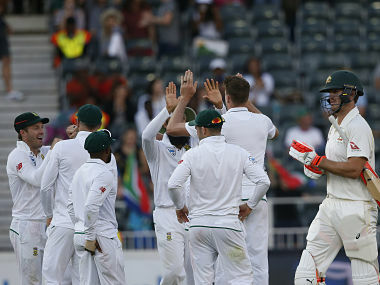 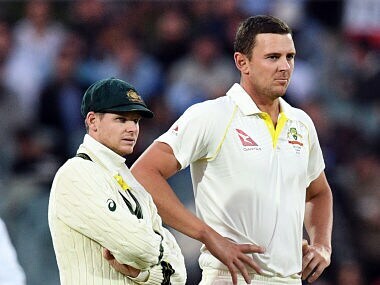 Saker revealed that the bowlers and Paine were not on the same page about the tactics to be deployed on a green-tinged SCG pitch. 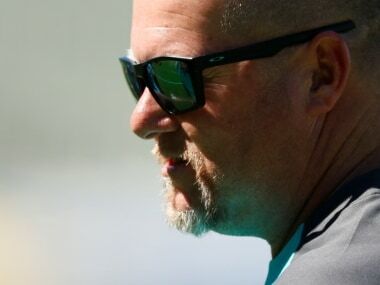 David Saker said, "Putting three guys into a Test match, two have come from Australia and one hasn’t played in a game for a while, was always going to be a little bit tough." 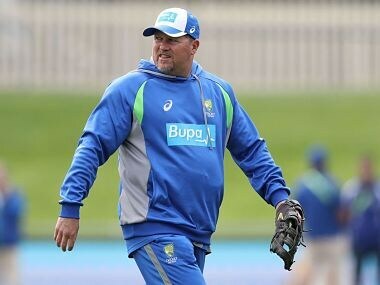 Ponting has been brought into the coaching setup as Graeme Hick, David Saker and Brad Haddin will leave early to begin preparations for Australia’s tour of South Africa in March. 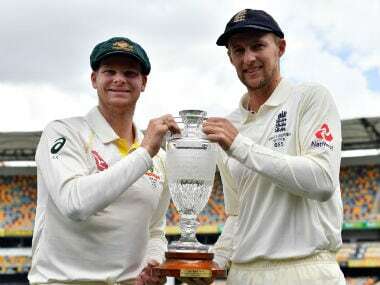 Skipper Steve Smith's team dismissed England for 227 on Monday but decided against sending them back in to bat despite holding a 215-run first innings lead.